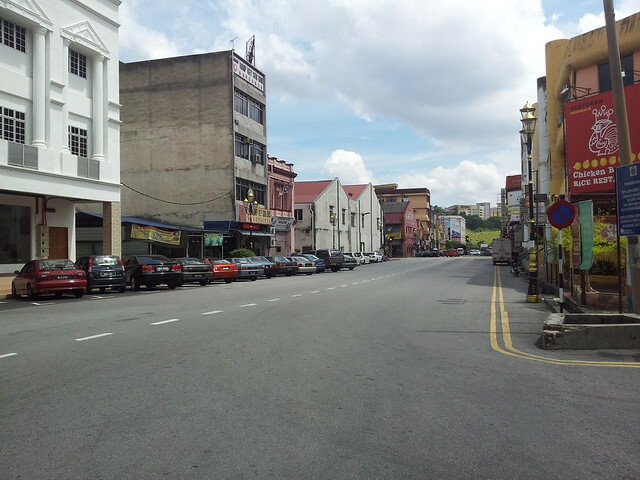 Quiet Seremban Town – Two weeks ago, I drove all the way to Singapore with my family. 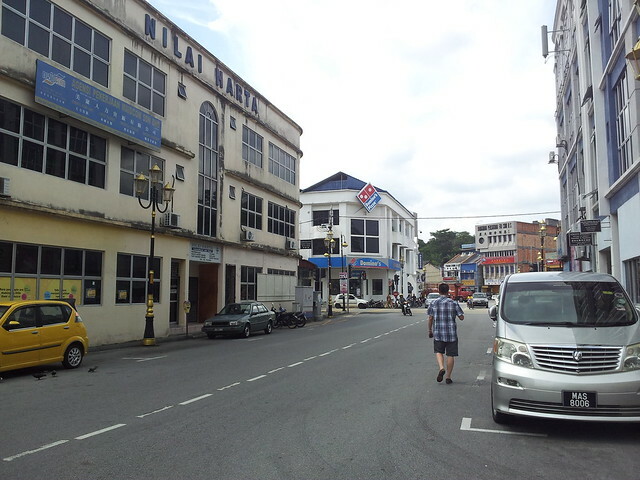 It was lunch time and we passed by Seremban, wanting to go into the little town to look for lunch. It’s actually my second time visiting Seremban. We went there before few years ago but couldn’t find any good food and this time, we went there to have a try again. I’ve heard that there has good Hakka Mee @ Tou Kee, I followed the GPS to the place. Unfortunately it’s not opened. We tried to look for other food around the town but still there’s nothing look interesting and most of the shops were closed, on a Friday afternoon. I wonder why the town is so quiet during a weekday?